Aquaman 2 is becoming reality. Are you ready? Home / Movies / Aquaman 2 is becoming reality. Are you ready? James Wan’s Aquaman was a complete blockbuster success, blowing up all the expectations of the water. 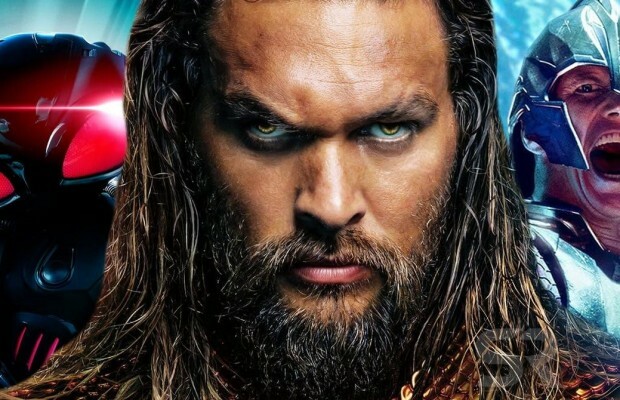 The DC’s version of Thor packed with a ladies’ favourite Jason Momoa did so good, that they are going to make an Aquaman 2, which is actually in the works, with David Leslie Johnson-McGoldrick currently working on the screenplay. Of course, there aren’t any details as to where the next Aquaman is going to take us, but it will most notably pick up from where the first Aquaman let us and further develop on the revenge that Black Manta has to take on Aquaman. 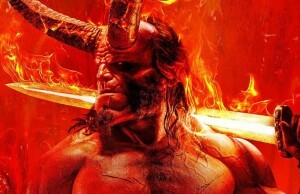 Aquaman 2 might have to wait a little, as there are a lot of other DC projects that are going to be released in the near future. 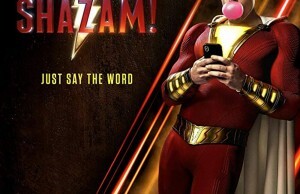 This year we’ll get David F. Sandberg’s “Shazam!”. Then, we’ll have Todd Phillips’ “Joker” in October. In February 2020, “Birds of Prey (And the Fantabulous Emancipation of One Harley Quinn)” is out and also “Wonder Woman 1984” is scheduled for June 2020. A new Batman is in the works for June 2021 and Jame’s Gunn’s “The Suicide Squad” will hit theatres in August 2021. With this impressive line-up, it’s no wonder that Aquaman 2 will have to wait a little more, but it’s good to know it will happen, since this might be the most successful DC movie to date, on the same par with Wonder Woman. 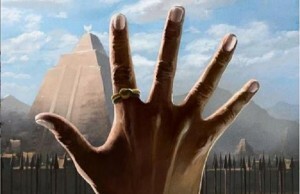 Its success might come from the fact that it resembles so much with Marvel’s Thor? It’s the same pattern, so, who knows? What challenges will Aquaman have to face as the ruler of Atlantis and how will he deal with Black Manta’s thirst for revenge? I think these are questions that need to be answered in Aquaman 2 and this is what we might get. 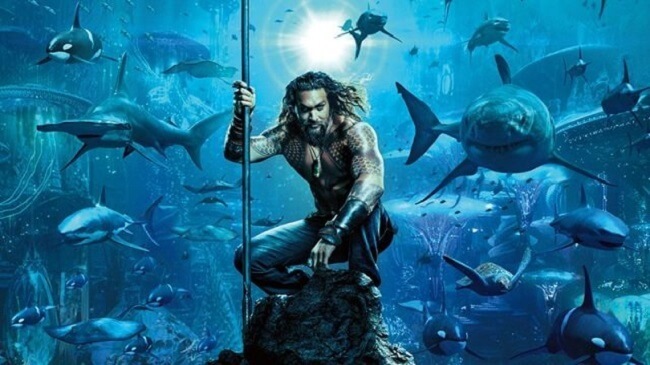 We’ll probably be hearing more about Aquaman 2 in the coming next months. San Diego Comic-Con is coming, so, fasten your seatbelts, superheroes fans! ← Previous Story What are these Game of Thrones Season 8 first pics telling us?